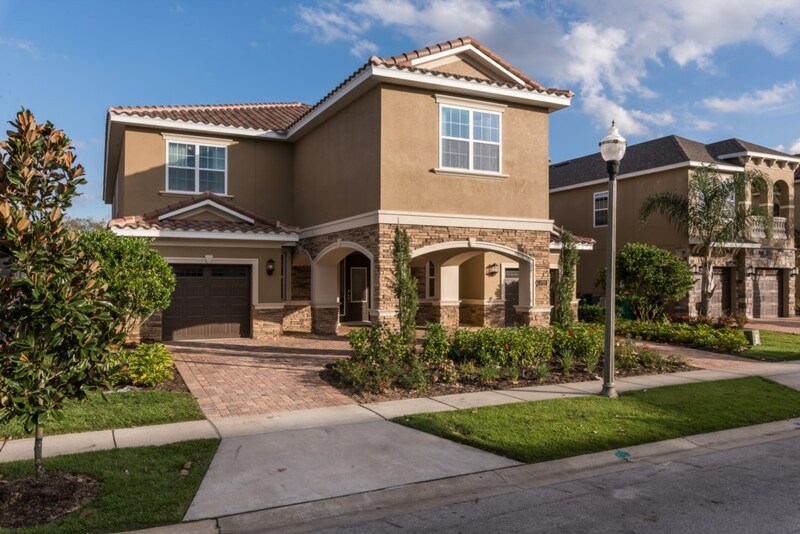 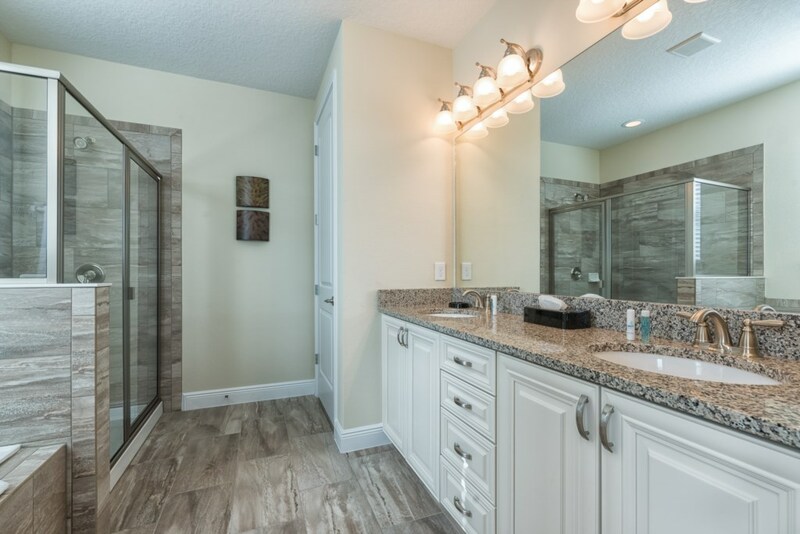 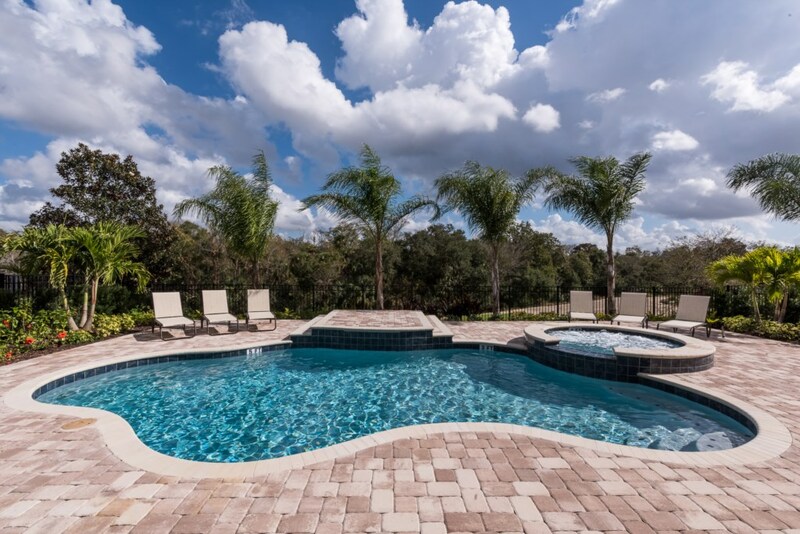 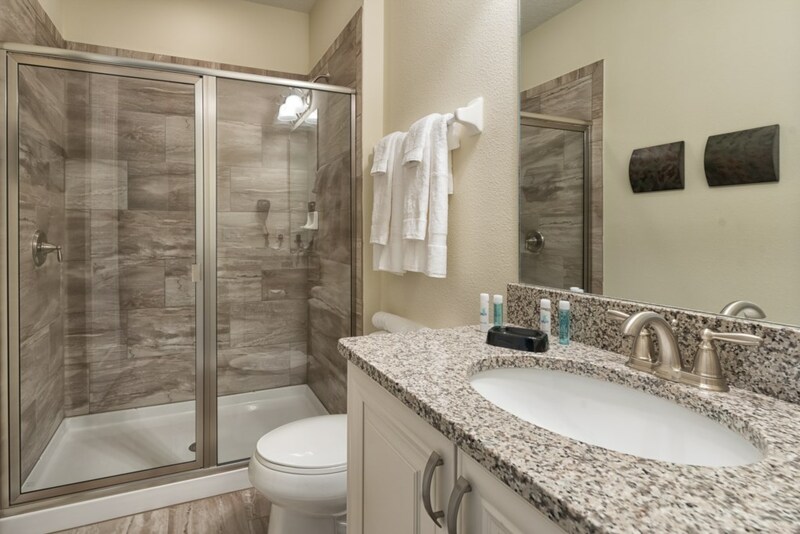 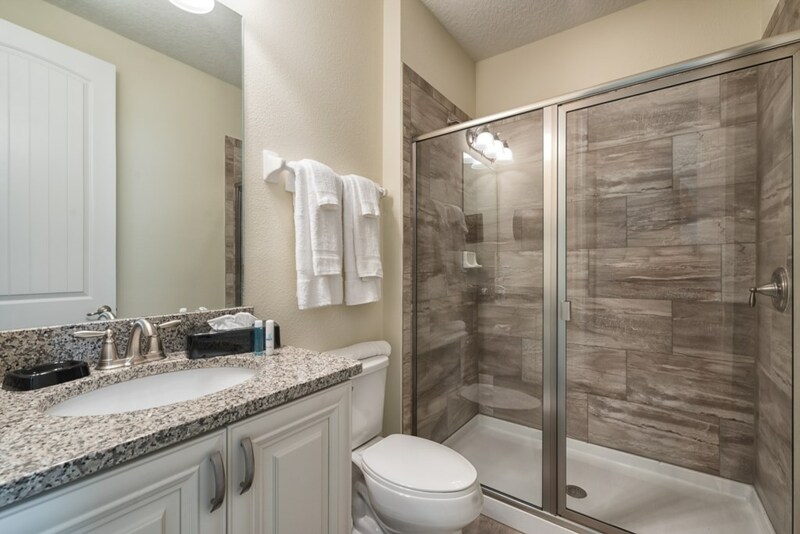 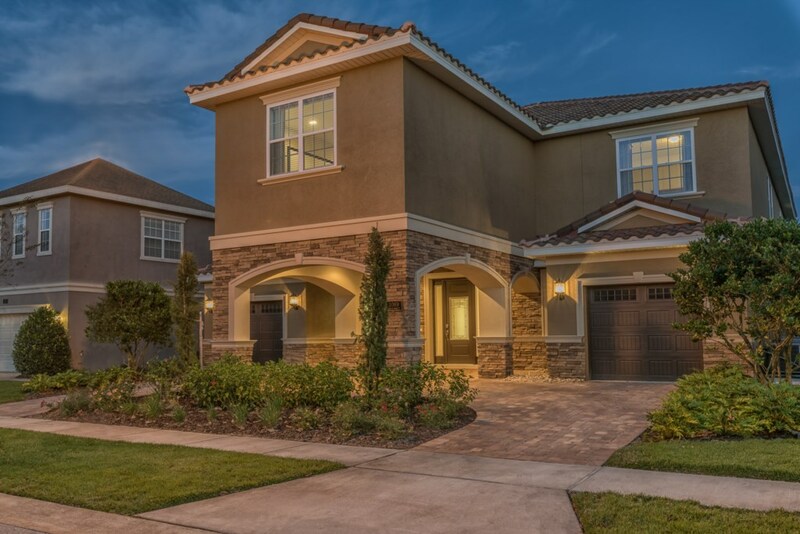 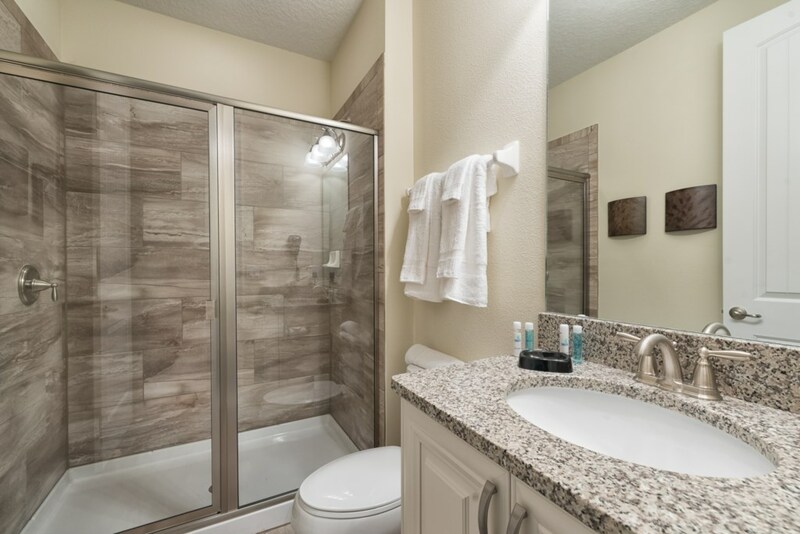 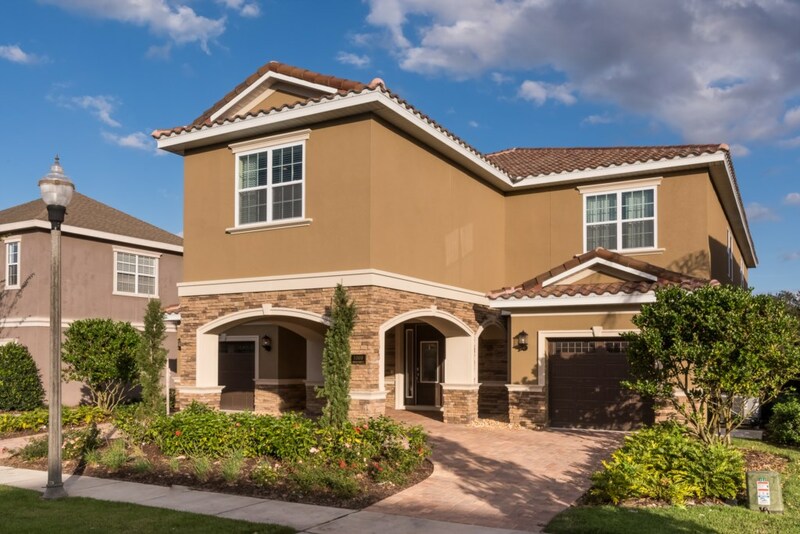 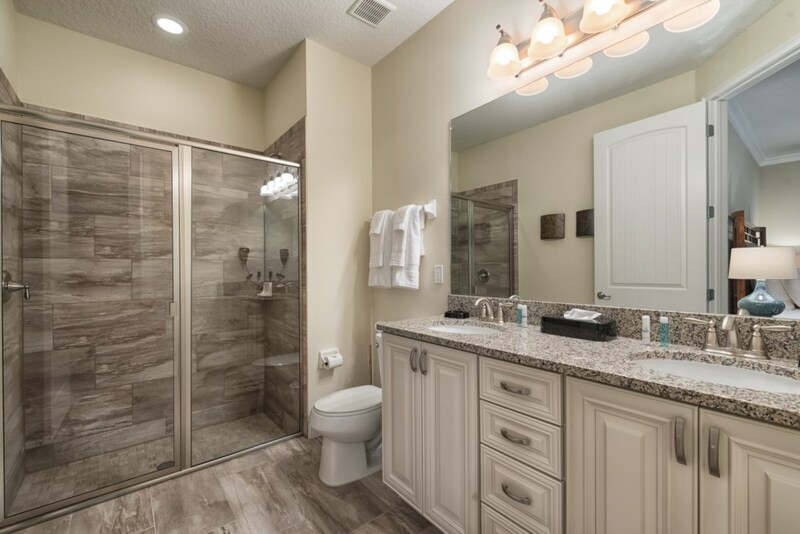 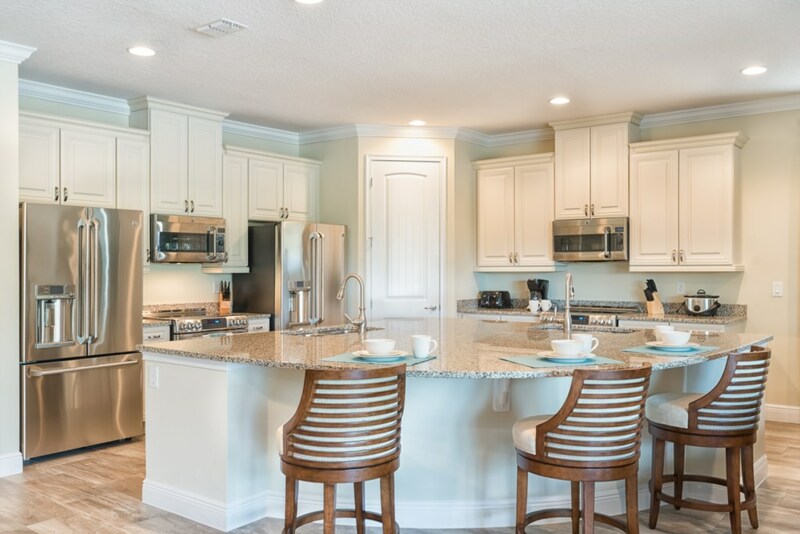 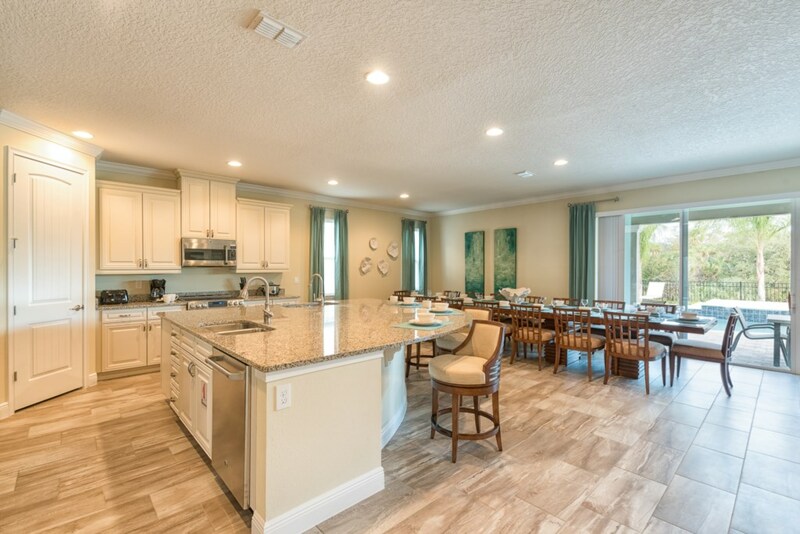 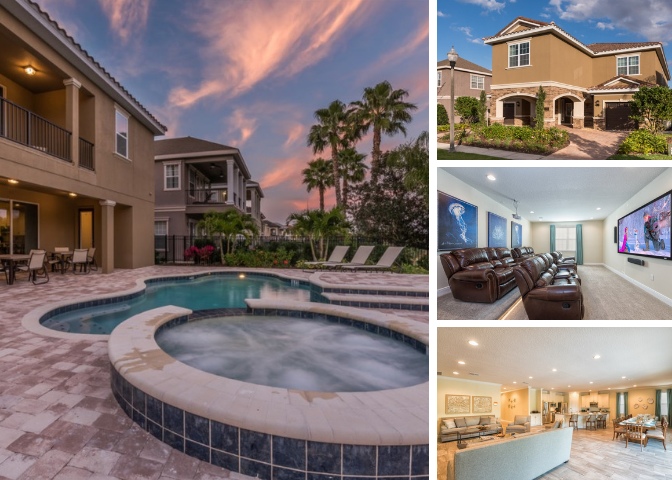 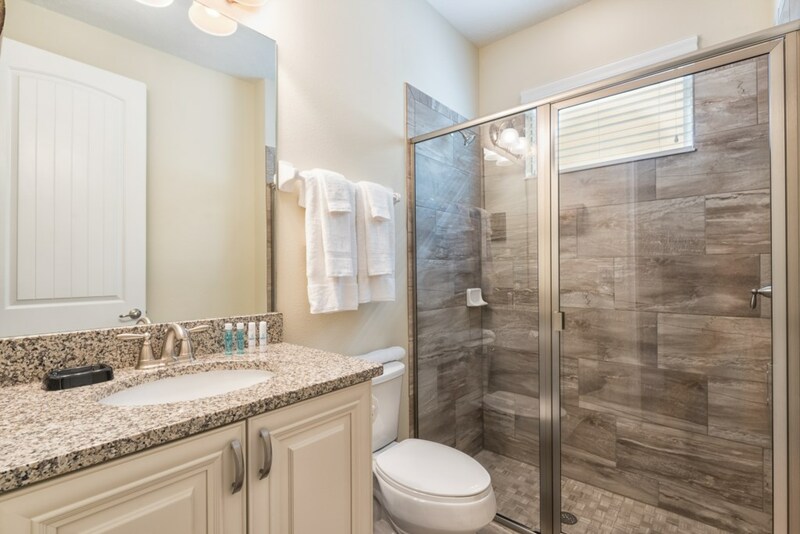 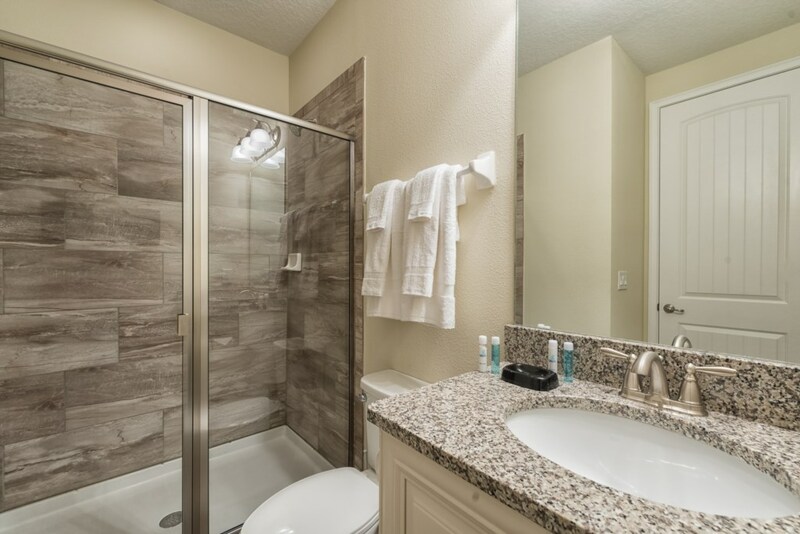 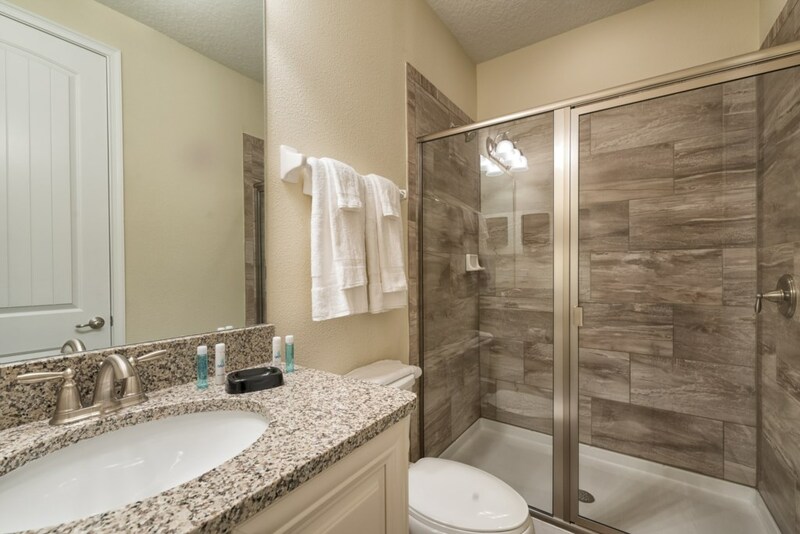 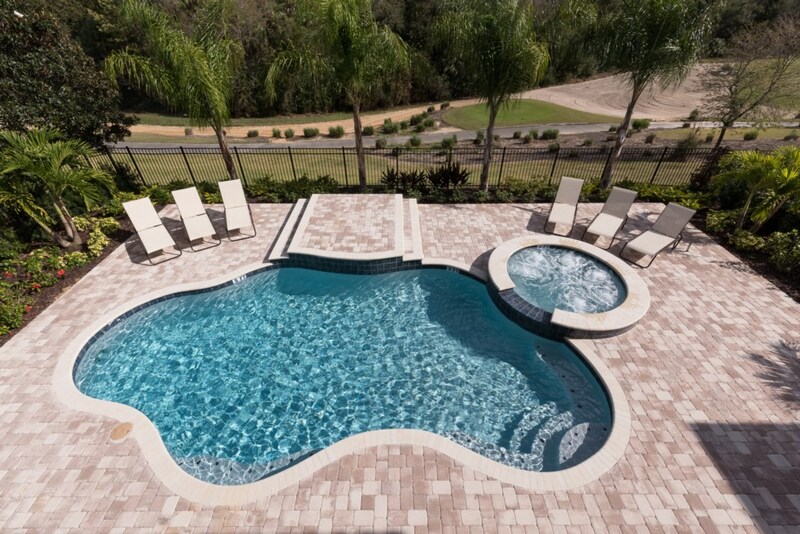 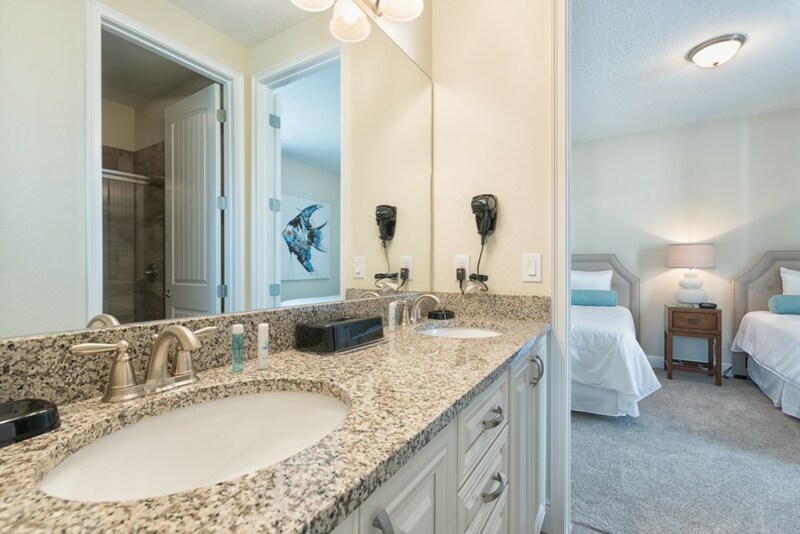 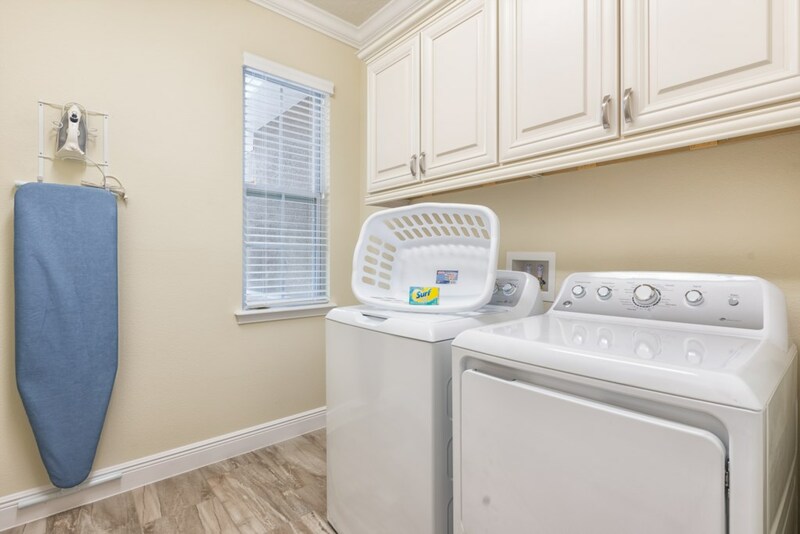 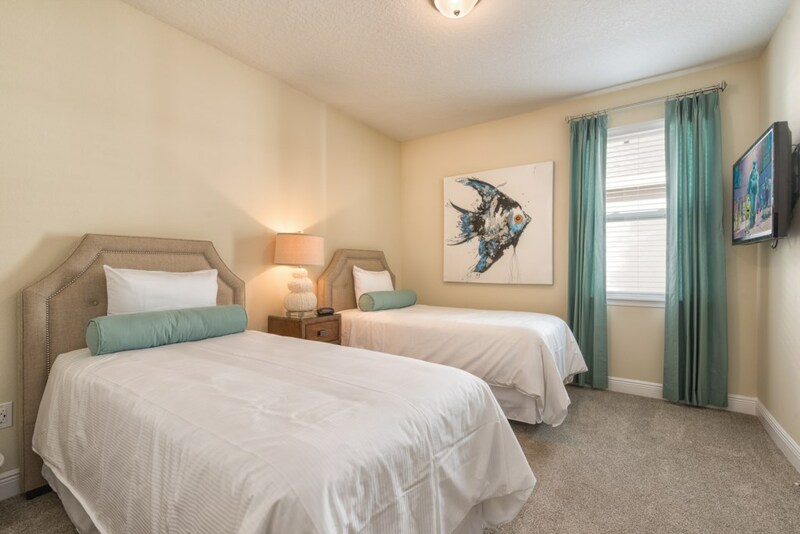 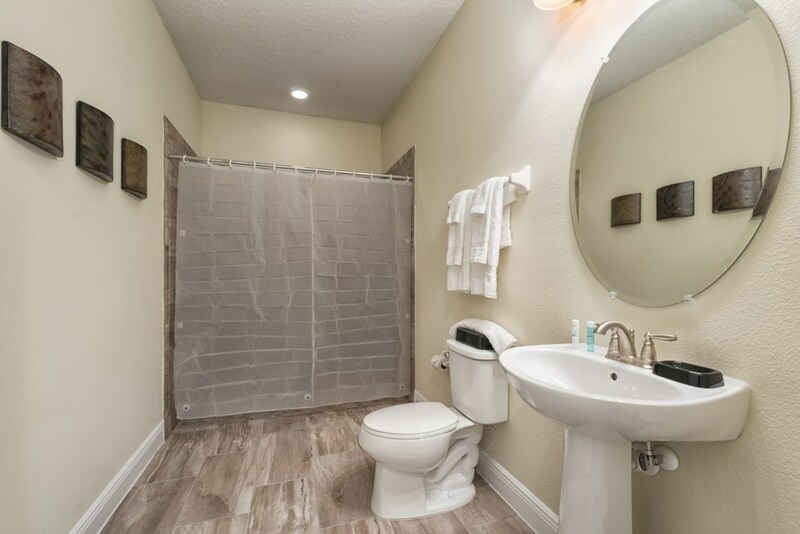 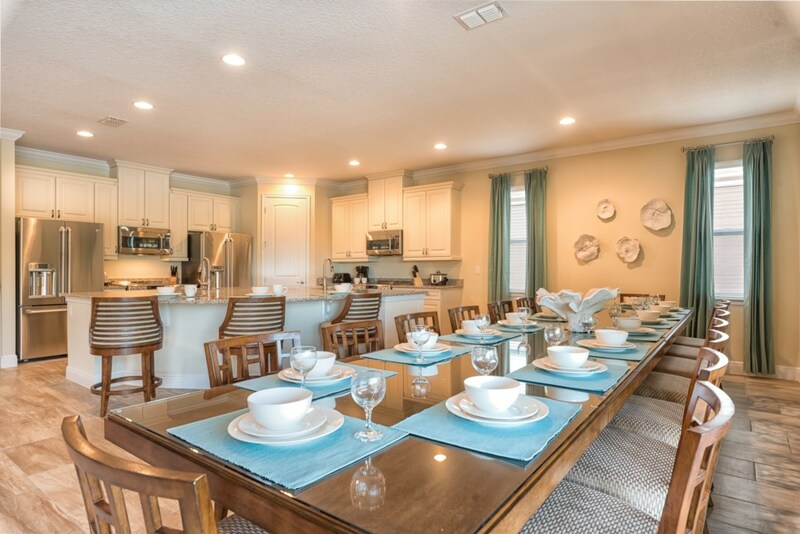 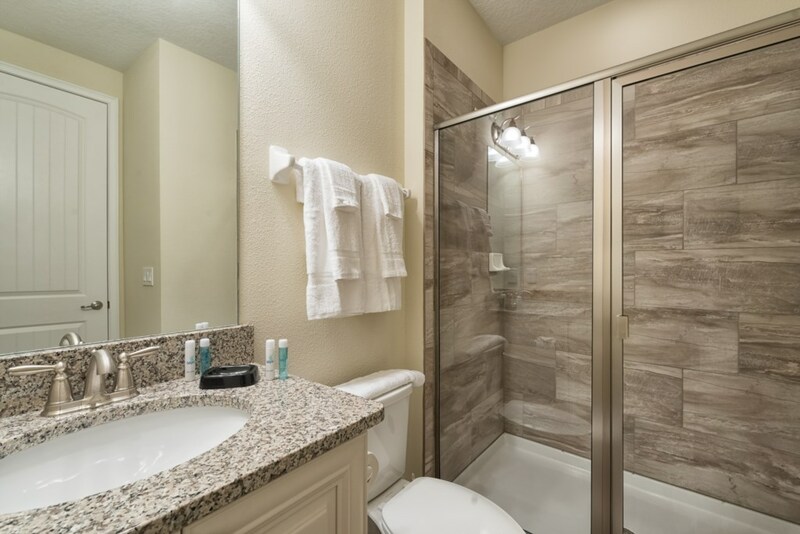 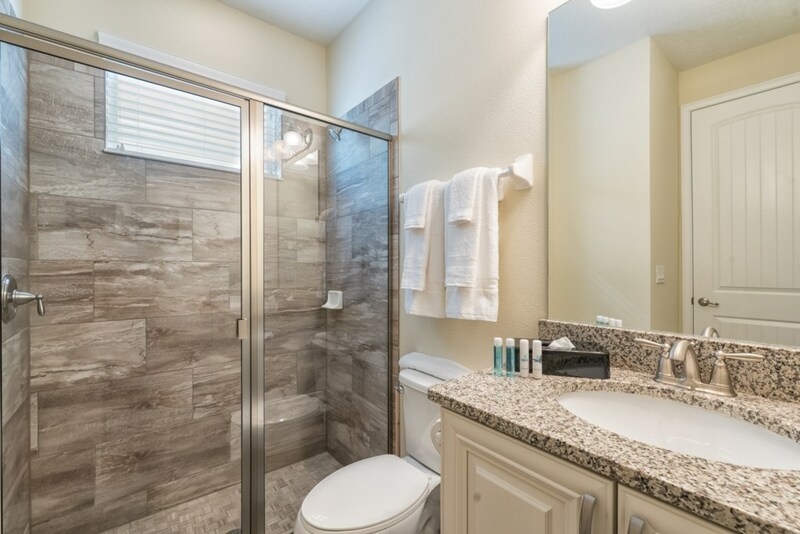 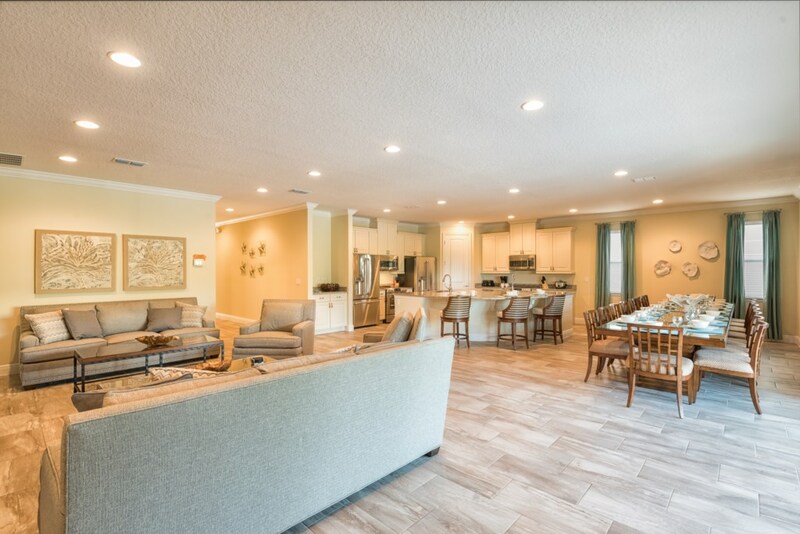 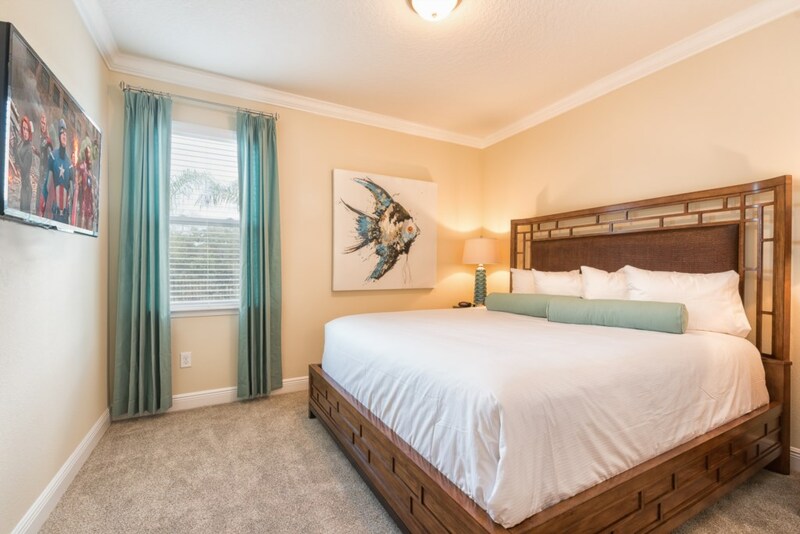 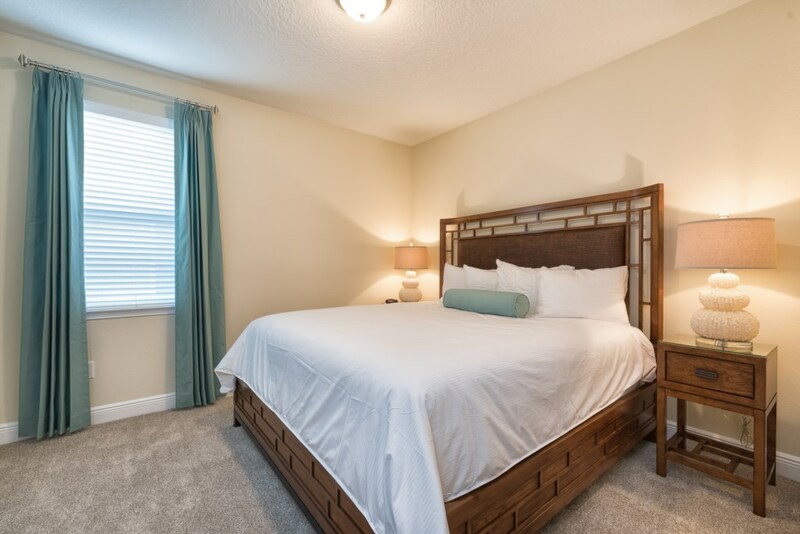 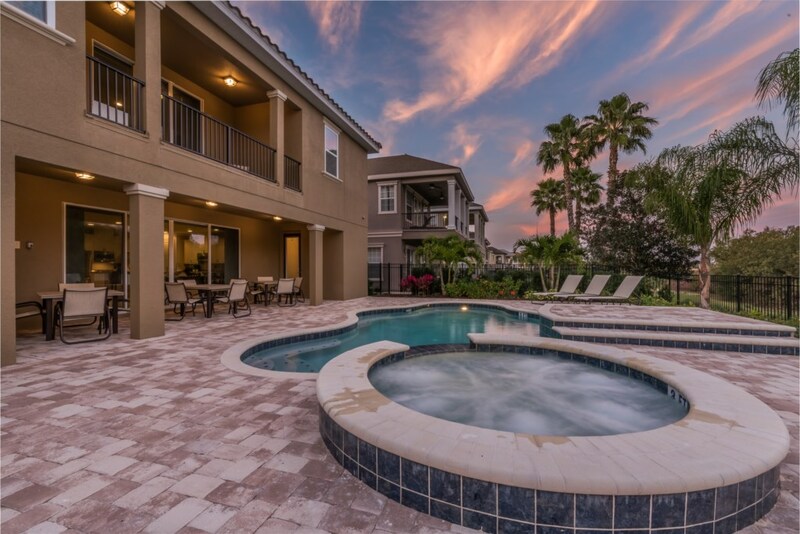 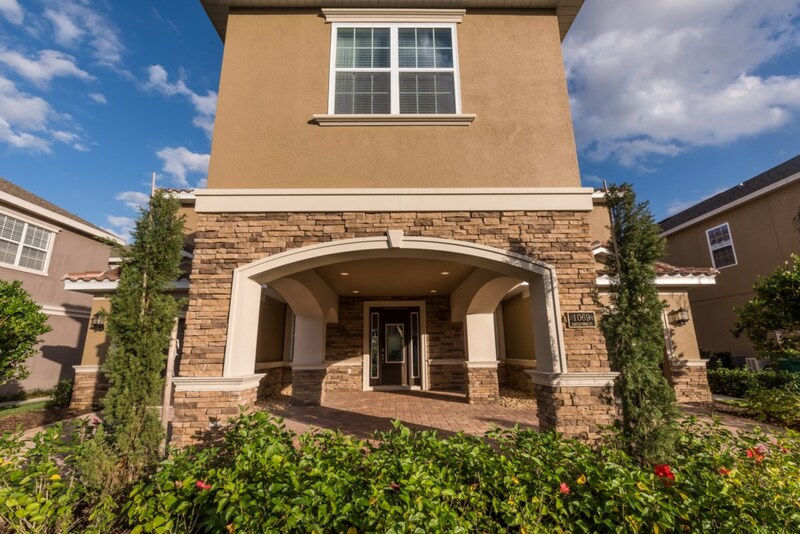 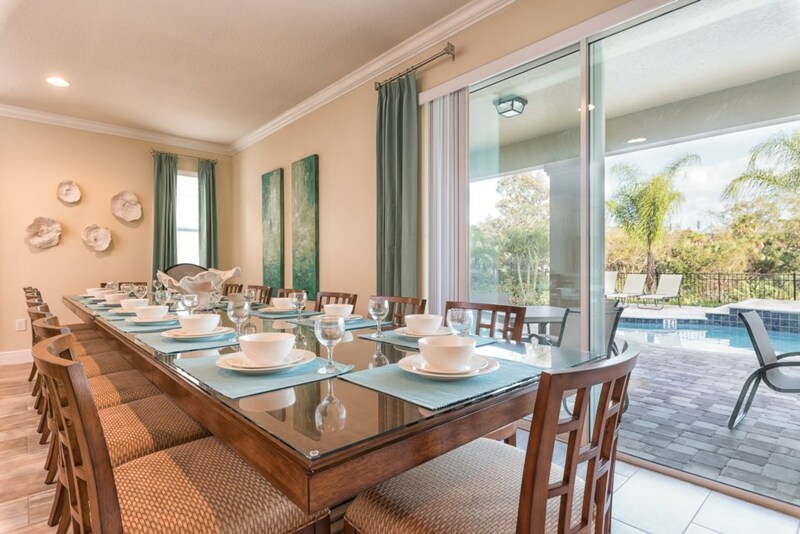 This 13 bedroom rental home is located at the prestigious Reunion Resort, less than 12 minutes to Walt Disney World! 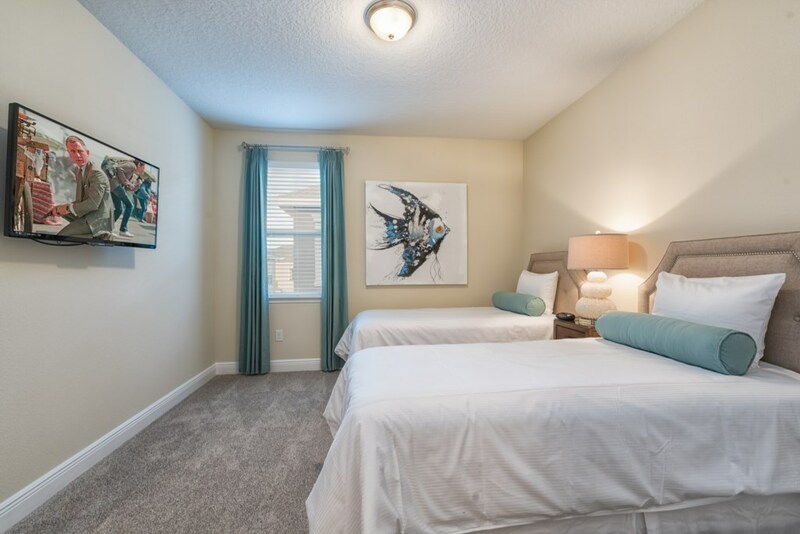 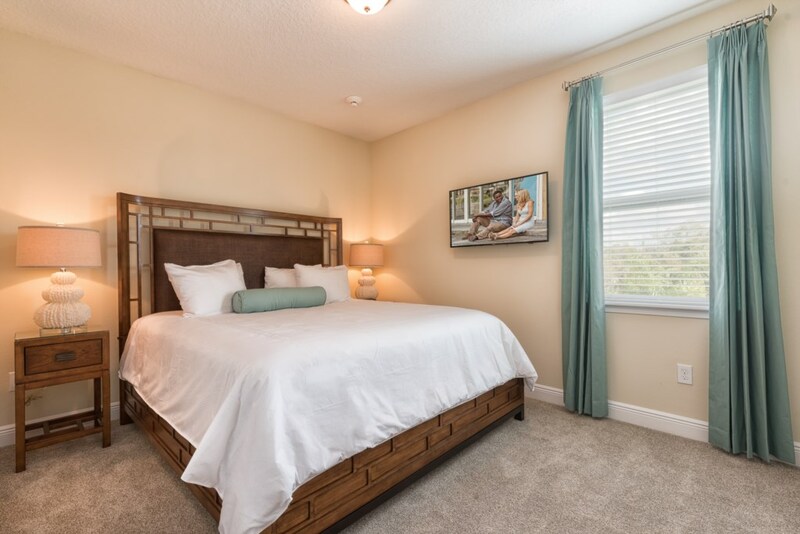 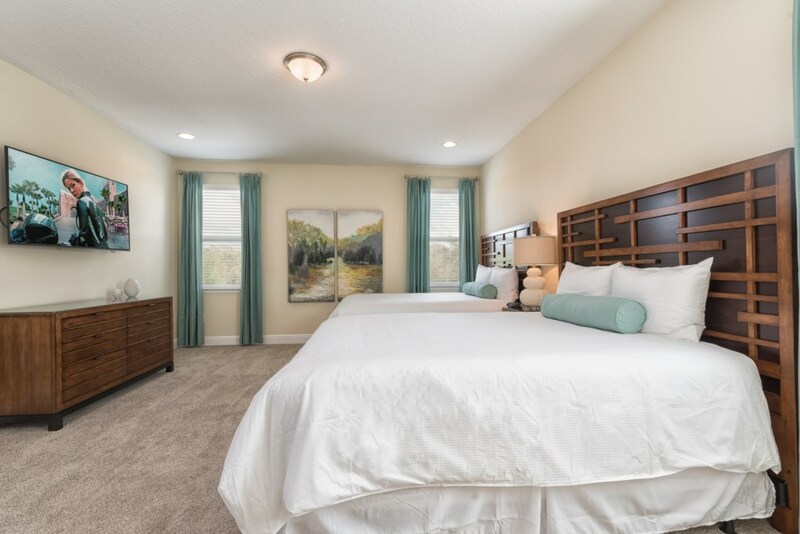 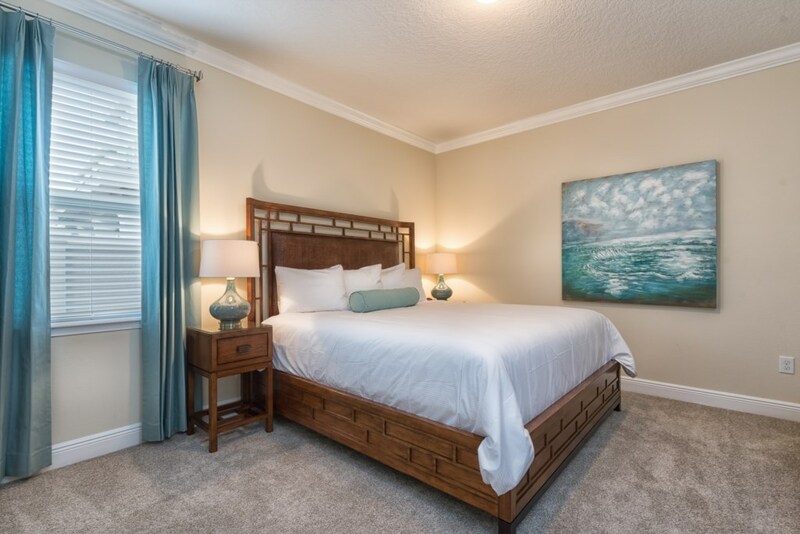 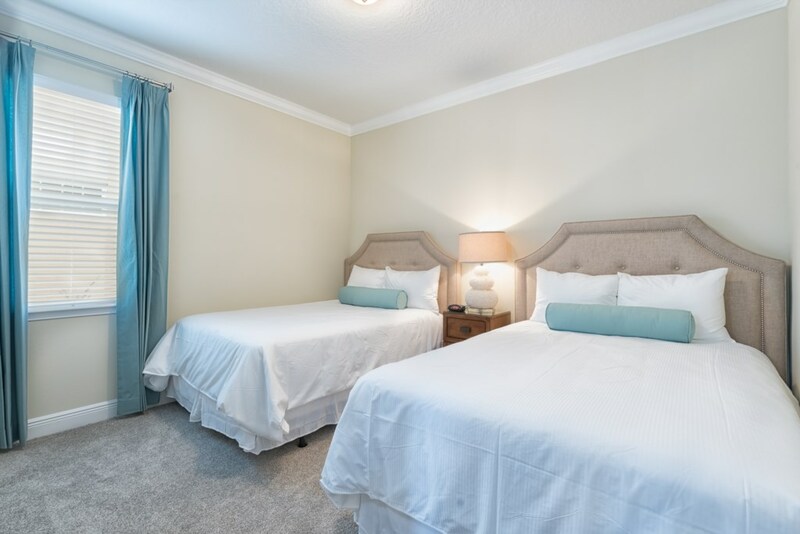 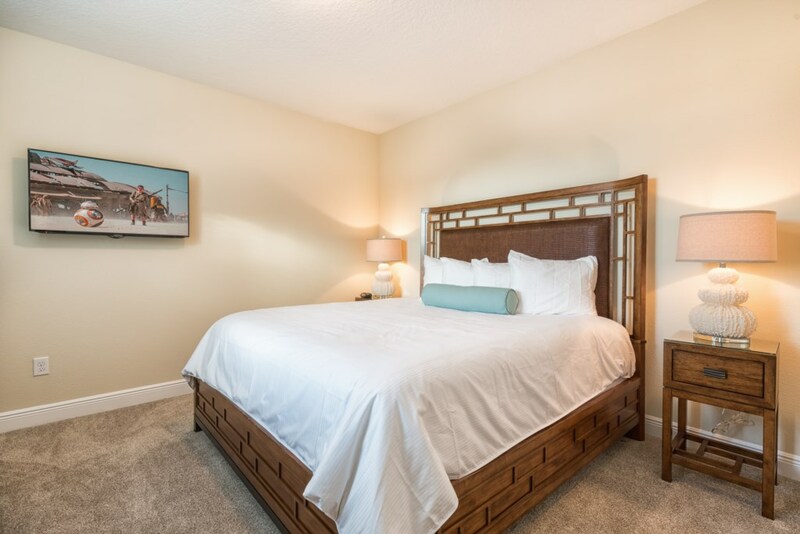 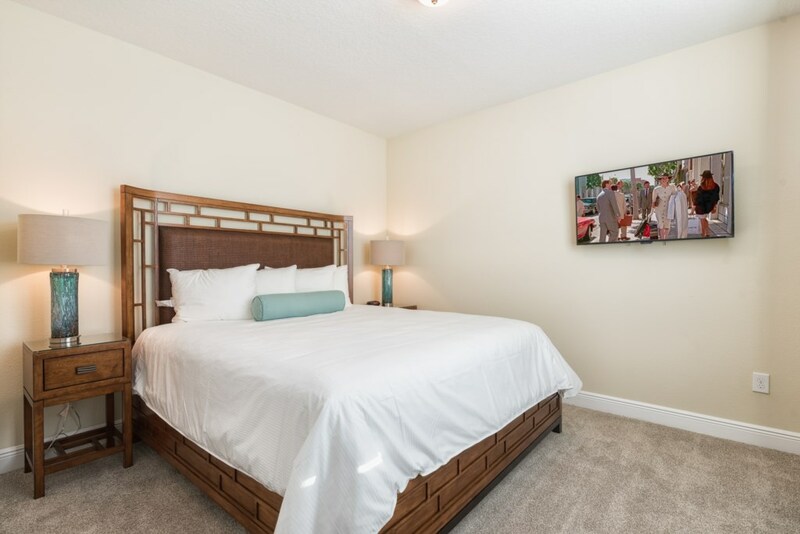 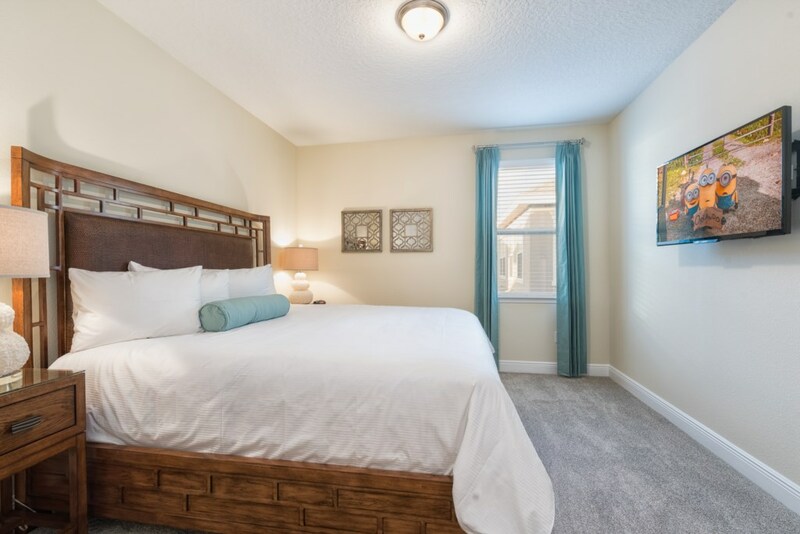 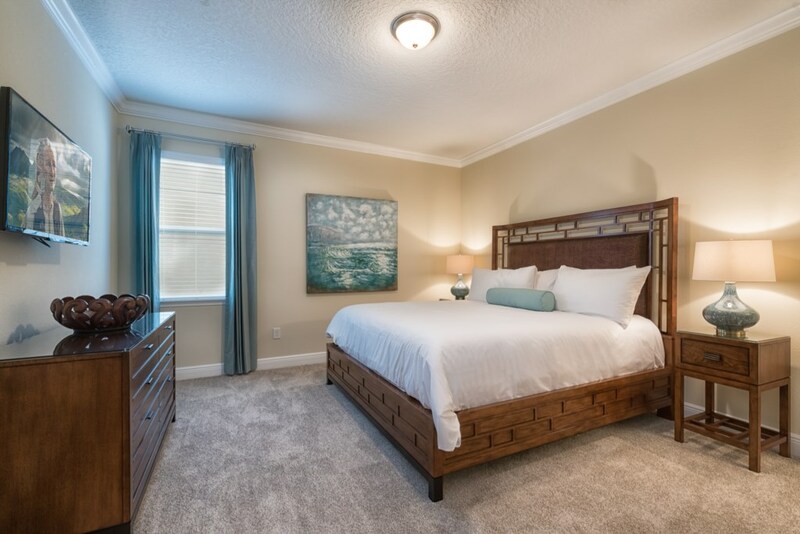 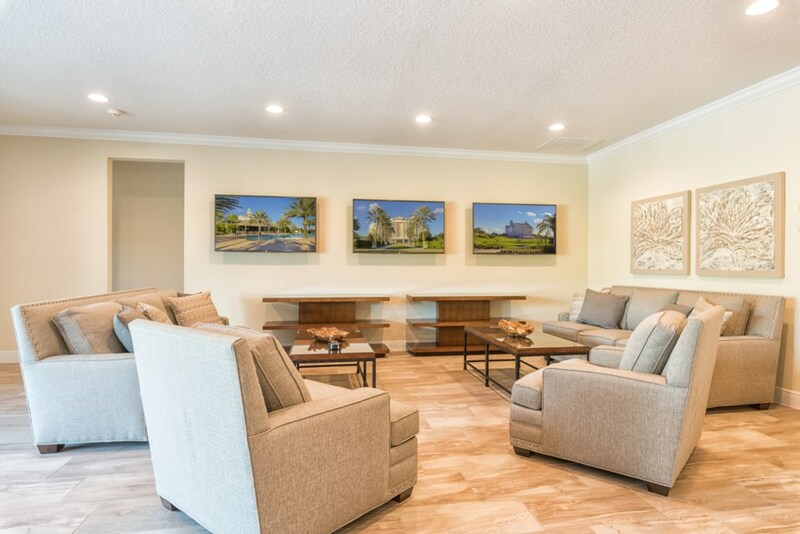 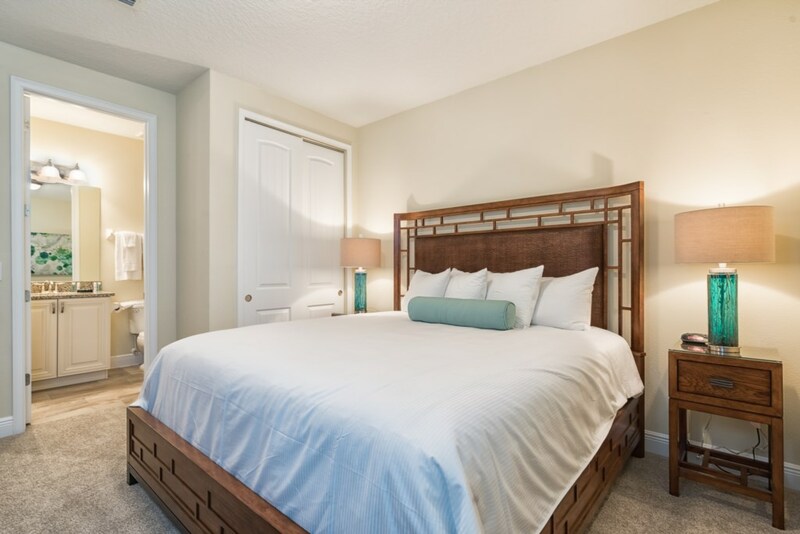 W321 offers sleeping space for up to 33 people and has the amazing view of the 2nd hole tee box of the Jack Nicklaus signature PGA golf course! 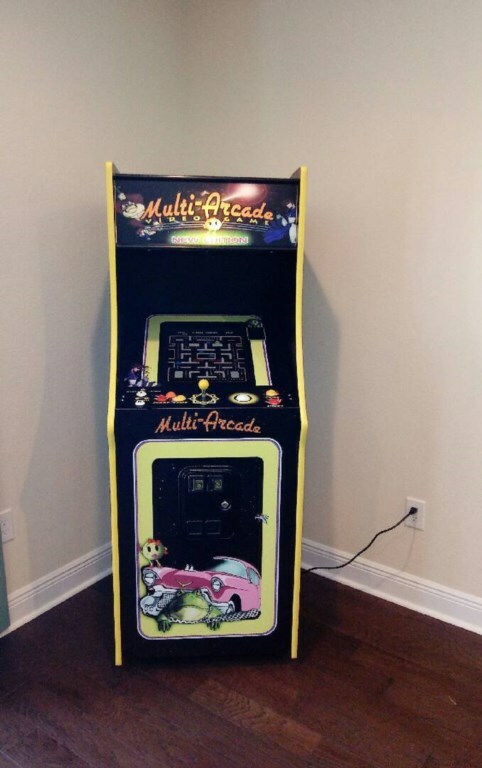 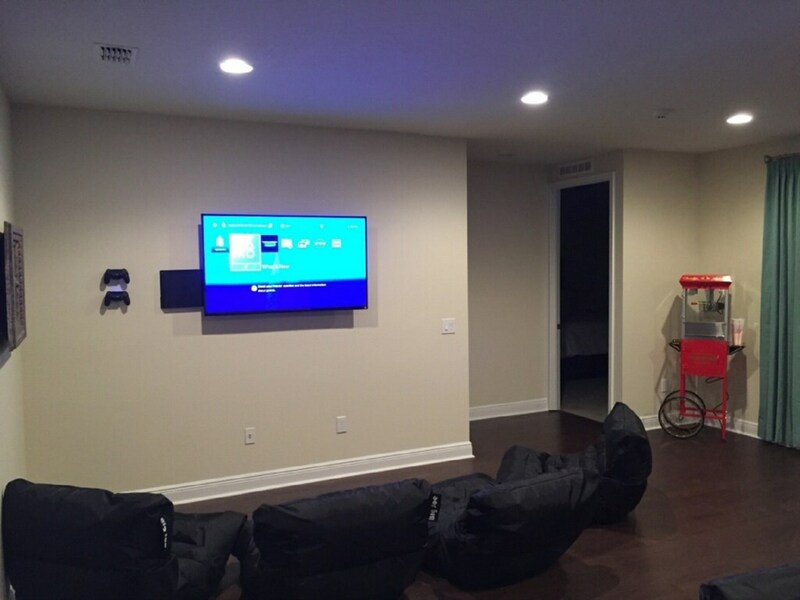 There is a dedicated games room for the younger ones with a PS4 and Xbox One video game console as well as a multi-arcade video game. 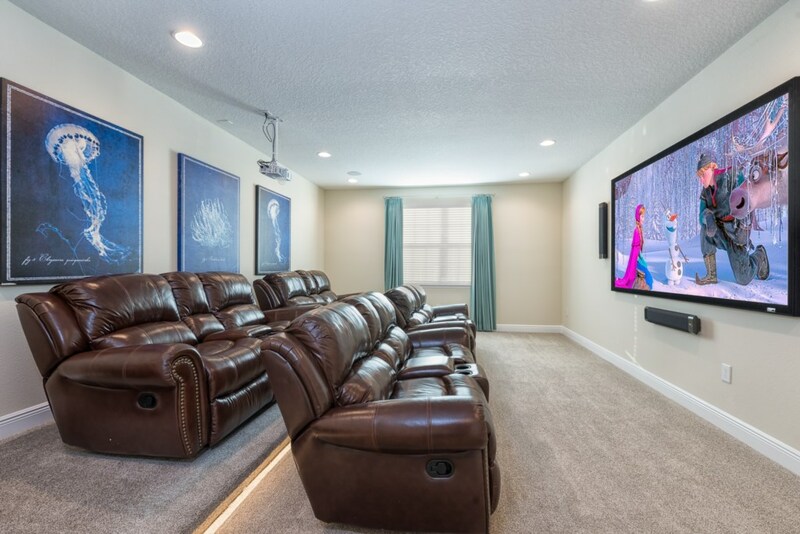 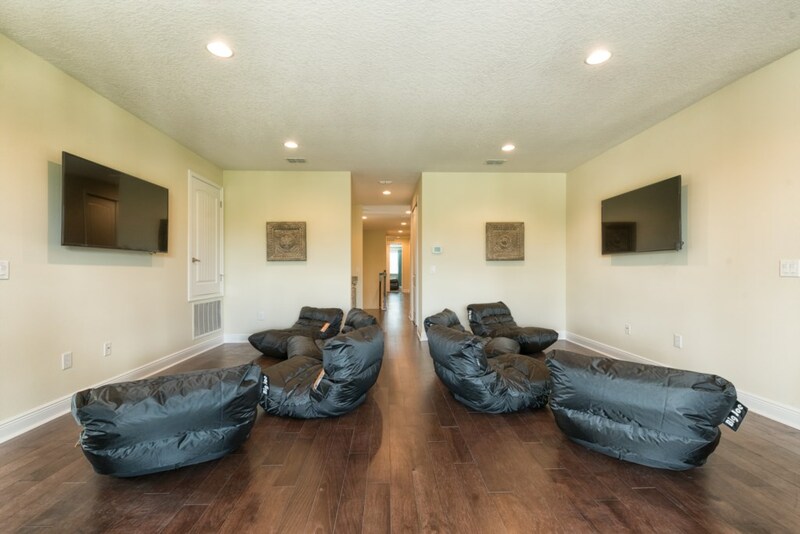 There is also a home theater with 8 leather reclining chairs and a professional theater setup with a large projection screen.